There are some really interesting shows from local Boston theater companies that will be opening, and I hope you’ll consider purchasing tickets to at least one of these productions. Local theater companies have a mix of musicals and plays with several shows centered on strong women like Central Square Theater’s world premiere, The Women Who Mapped The Stars and the 1980s play Top Girls at The Huntington. Several plays have strong gay themes including The Gold Dust Orphans eagerly anticipated Brokelahomo! and Company One’s WIG OUT. And The SpeakEasy Stage combines history and drama when they share the true story about George Takei and his family in, ALLEGIANCE. 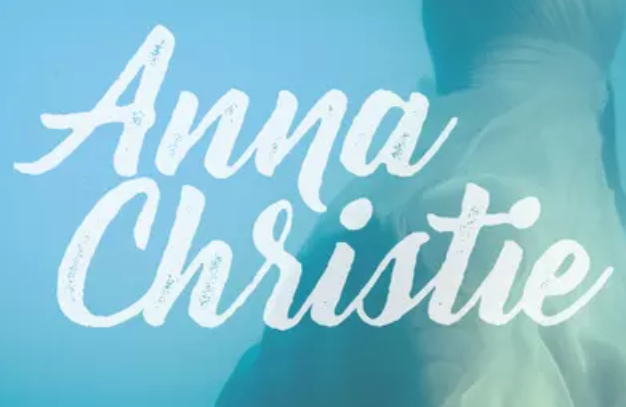 Anna Christie, April 6 – May 6 at Lyric Stage Company is a Pulitzer Prize winning classic play by Eugene O’Neill that remains remarkably current and filled with with fierce physicality, humor, and drama. The Women Who Mapped The Stars, April 19 – May 20 at the Central Square Theater is a world premiere play by Joyce Van Dyke about five women in the late 1800s who were working at Harvard College Observatory and made discoveries that changed the way astronomers saw the universe. Top Girls, April 20 – May 20 at The Huntington Theater may have been written in the early 1980s but its focus on the role of women in society and what being a successful woman means (and the sacrifices one makes) remains as relevant today as it did when it was first produced 35 years ago. Brokelahomo!, April 26 – May 27 from The Gold Dust Orphans at The Ramrod Performing Arts Center Ryan Landry and his Gold Dust Orphans treat all of Boston with their raucous musical Western which is guaranteed to leave you laughing your a$$ off. Be sure to check it out before the show closes and heads to Provincetown for the summer. 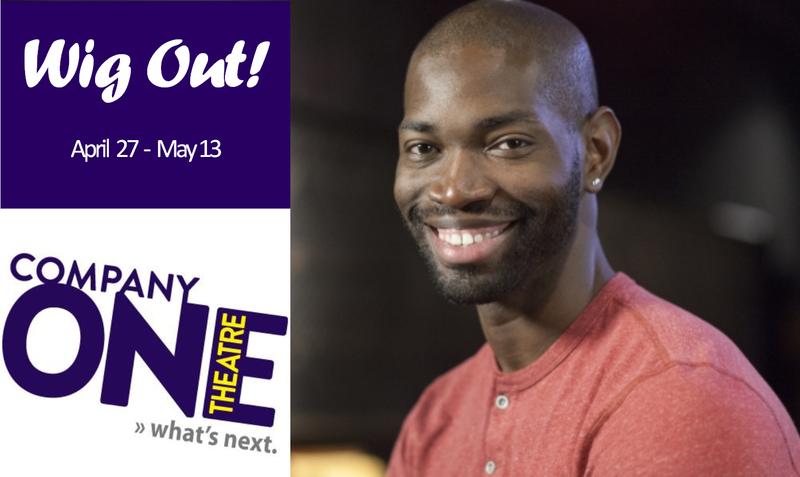 WIG OUT, April 27 – May 13 from Company One at The Oberon From Oscar-winning writer of Moonlight, Tarell Alvin McCraney’s WIG OUT! is the catwalk showdown of the year. Fueled by a R&B playlist, WIG OUT! is a divine exploration of drag ball culture, chosen family, and the desire to be desired. Two Jews Walk Into A War, April 28 – May 20 This Vaudeville-inspired play is about the last two Jews in Afghanistan who are on a mission to save Judaism in Kabul by rebuilding their synagogue and keeping the faith alive, but only if they don’t kill each other first. ALLEGIANCE, May 4 – June 2 at SpeakEasy Stage is inspired by the true childhood experience of George Takei (Mr. Sulu on “Star Trek). It tells the story of the Kimura family, whose lives are upended when they and 120,000 other Japanese-Americans were forced to leave their homes following the events at Pearl Harbor. ALLEGIANCE follows the family as they fight between duty and defiance, custom and change, family bonds and forbidden loves. I think Company One, Zeitgeist and Gold Dust Orphans are pretty diverse and distinctive. Having said that, I don’t typically focus on the local university theater companies. For example, I don’t publish BU’s theater company productions either. Having said that, let me know if there is a specific program at Emerson you’d like me to promote? Email me at bosguymail@gmail.com.